One should avoid prajalpa, talking of mundane subject matter, unrelated to devotional service. 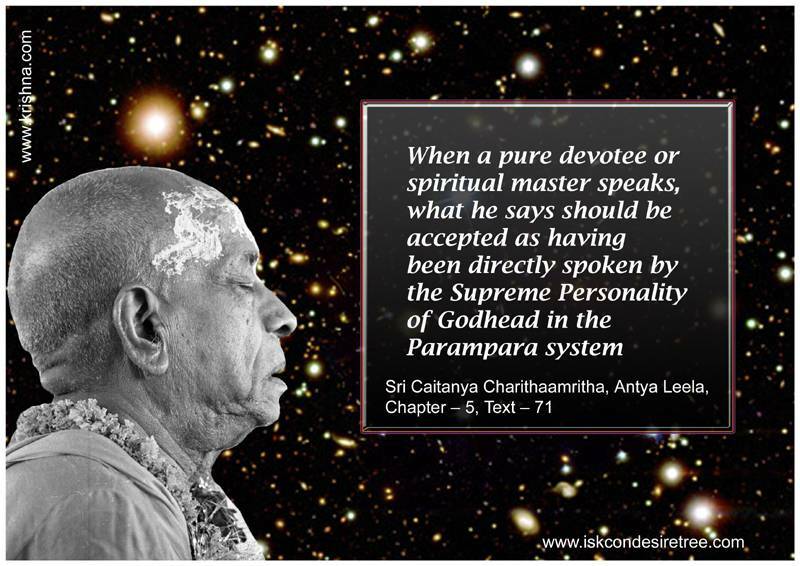 One's tongue moves according to the fixation of his mind. Always think of Krishna, then you can't help but speak of your beloved Lord. Actual speech is that which describes the qualities of the Lord, real hands are those that work for Him, a true mind is that which always remembers Him dwelling within everything moving and nonmoving and actual ears are those that listen to sanctifying topics about Him. 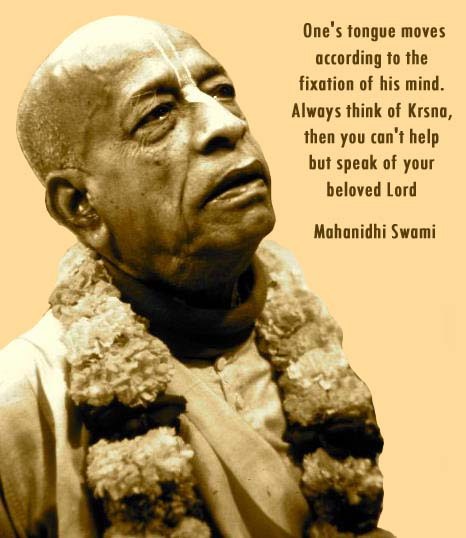 Speech is the power of Krishna, therefore we have no right to misuse it.